We are leading manufactures of various kinds of Inks , Speciality Inks , Indelible Inks , Election Ink and many other types of Inks since 1973. We can even customize the inks based on customer requirements. 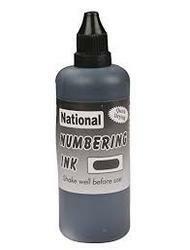 When it comes to manual and automated numbering the specialized formula of Numbering Ink provides the best solution. They are available in black and red. It dries fast leaving a crystal clear impression. They are used to punch numbers on pouches and packets. 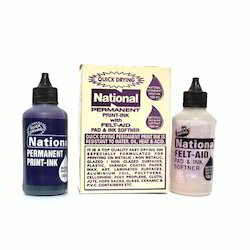 The ink can be used on automated machine printing or used by hand. We ensure that the ink is fast to dry and non-drip. When it comes to printing on varied surfaces Permanent Print Ink provide an optimum solution. They work on a number of surfaces that include metal, PVC and Aluminum Surfaces. They create a permanent impression and are resistant to water. They are apt for marking on milk packs, plastic container, agro and food packets. Our products adhere to food safety norms and comply with highest standards. 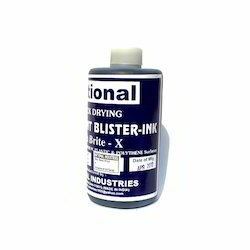 The superior quality of Blister Ink allows it to be apt for marking the manufacturing dates on the packets. 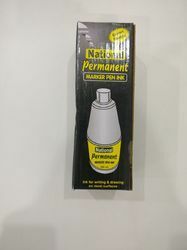 They are perfect for blister packing machines and are water proof. They dry with ease and leave no chance of dripping. They are available in the packet size of 1 to 5 liter. They provide an excellent adhesion to the surface and thus are reliable. We create the ink keeping in mind food and pharmaceutical industries. The advantage of Marking Ink is that it sticks to the surface and is water resistant. 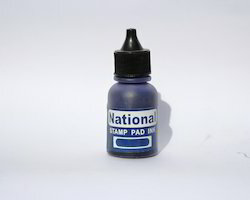 The ink comes in four prominent colors like black, blue, red and green. 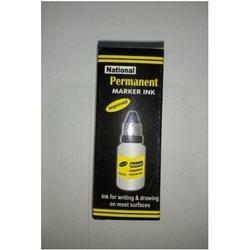 It can be applied on a variety of surfaces like PVC, poly packs and even on metal surface. They have a strong adhesion on surfaces and are resistant to water. 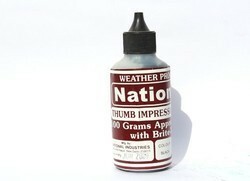 They are good for stencils, wood and cargo packages. We bring the best quality material for an unmatched surface. 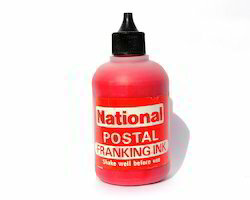 It is an economic way to frank envelopes especially using National franking ink. 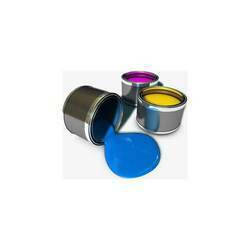 Available with us is a wide range of Print Ink that is formulated using the latest technology. Our range is available in various colors and widely catered to the print houses and other commercial establishments. 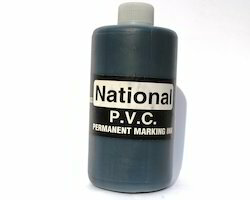 We are involved in the manufacture of premium-quality Indelible Inks/ Election Inks. They are made using high-quality raw materials in compliance with industrial quality standards and norms. They are useful for pilfer proof writing or marking. 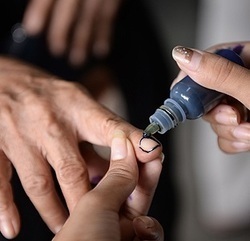 They are generally also known as selection inks and are used for marking purposes on Fingers and Skin During Voting/ Election Special Purposes . Thses inks are highly in demanded by both domestic and overseas clients. They are fade-and water-resistant . They are exported to our overseas clients through various shipment modes. 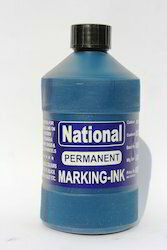 We at National Industries have developed special Antifreeze Coding Ink for Use in Low temperature application. The INK is very useful wherever coding is to be done on Ice Cream Packs / Sweets / Butter / Cheese/ Milk / Ghee Etc & other packagings which are to be stored in deep-freezers under very Low temepratures. 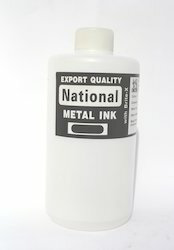 The inks are long lasting , water resistant and can be used to mark on Glazed / Nonglazed, Metallic/Non-Metallic Surfaces. 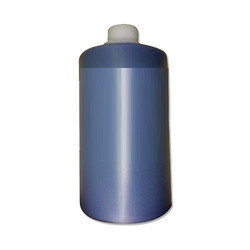 The INK can be used in temperature as low as -15 to -20 deg.c.These inks can also be used for marking on wax,plastic,varnish-coated paper, laminated surfaces, aluminum foil, polypropylene, cellophane, cloth, jute, glass / PVC / ceramic containers. 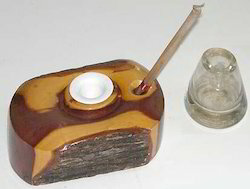 The ink is quick-drying and is resistant to lubricants and spermicidals. The markings on the surface is crystal clear,accurate ,sharp and indelible. Special colours can also be made on request. The INK is suitable for use in manual, Semiautomatic and automatic packing machines like Strip / Foil Pack, Carton-pack, Vertopack, Carton and Label overprinting machines. and any other statutory information on various packagings substrates. 100 ml, 500 ml.,1 litre, 5 litres and 20 litres.